The types of storms that have been bringing heavy snow and rain to the West this winter, triggering landslides and floods while easing stubborn droughts, are likely to become stronger and more frequent, according to the results of a conclusive new study. 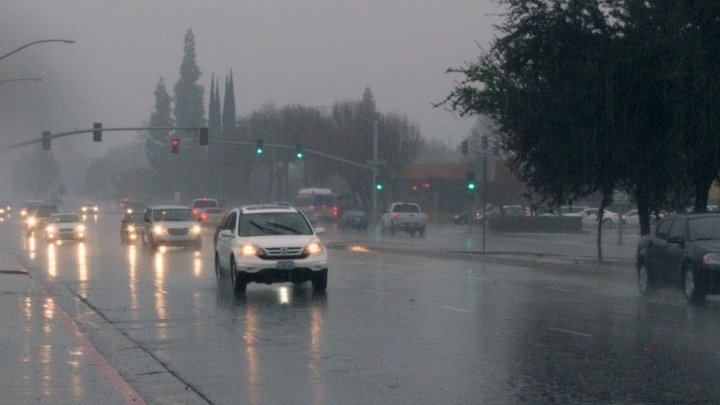 Winter deluges like this one in Fresno, Calif. in December are expected to become more common as the climate changes. 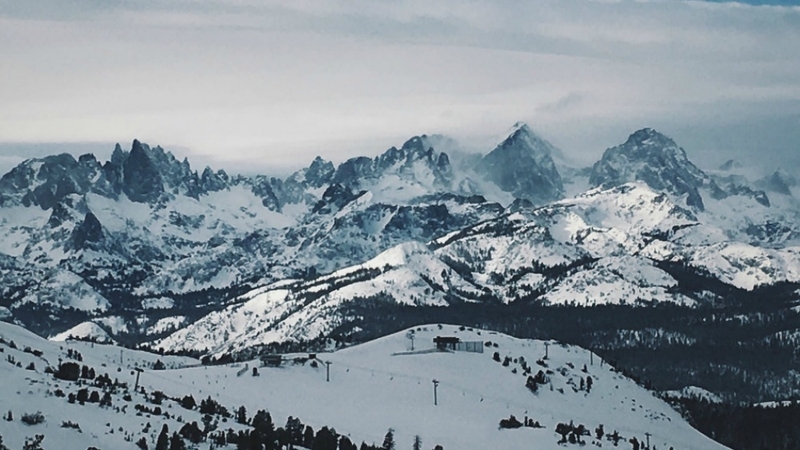 Snow reaches California's mountains on atmospheric rivers.